Organizations within the Service Industry are tasked with maintaining high levels of quality, service and customer satisfaction. Acumaticaa delivers a comprehensive, low-cost, high-value software solution that fully enables you to keep your business strong, efficient and streamlined. Our software solutions enhance your business processes, enabling you to focus on your customers, increase value and grow revenue. 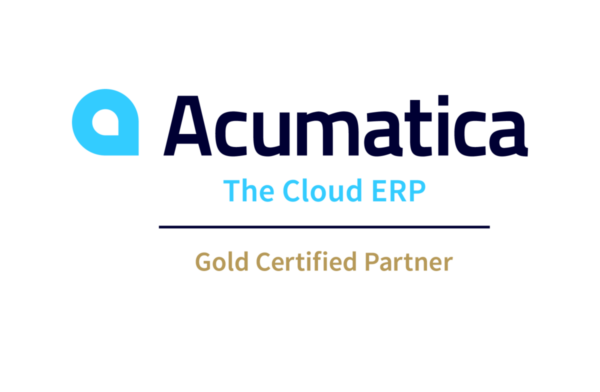 With the all-inclusive nature of Acumatica, you have all the tools you need to manage your service organization. Customer Relationship Management (CRM): Seamlessly integrate customer data across the organization into one database. Your clients, business partners, employees and vendors are automatically associated to one another and to all relevant and mission-critical business transactions. The integration of all department processes allows you to capture the entire customer experience as it relates to you. The CRM functionality does much more than simply store, update and manage customer data. It provides the crucial information necessary to continuously cultivate the customer relationship. You can monitor, understand, manage and maximize sales performance, as well as leverage customer information into long-term customer loyalty and retention — anytime and anywhere from your web browser or mobile device. Document Management: Document Management allows all of your corporate information to be stored, shared and accessed from one centralized repository. Everyone in the company will have the tools to more effectively find information, communicate and collaborate with each other and your customers. Not only is information stored, but it can also be associated with defined workflows — providing an automatic audit trail that translates into streamlined communication for a more productive and visible workforce. Workflow Management: Workflow Management tools to help you organize and drive all of your internal business processes. Within it are contained all the activities, functions, physical documents, projects, customer orders, inquiries, sales call records, marketing events — every aspect of the business that is critical to achieving the organization’s goals. Through workflow, each person in the organization knows exactly what is expected and when. Business Process Management (BPM): Our document management, workflow and CRM capabilities. Document management allows users to share documents and knowledge securely – in real time – from any location. With our workflow tools, the system can align all parties involved in a process, and automatically route tasks to the next person in the chain — eliminating redundant work and reducing overhead. Finally, the integrated CRM system allows users to store customer information centrally for easy access from anywhere and streamline customer interactions.